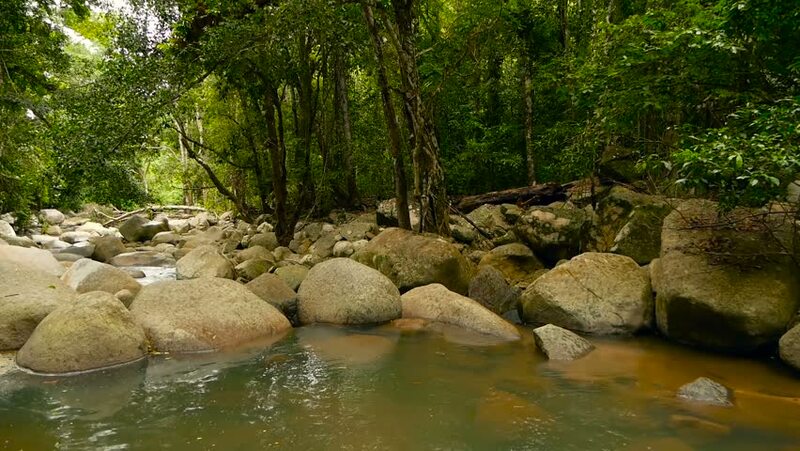 Magical scenery of rainforest and river with rocks. 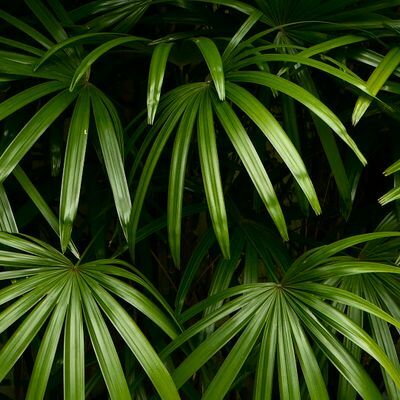 Wild vegetation, deep tropical forest. Jungle with trees over fast rocky stream with rapids. Steam with stone cascades flows through exotic woods. hd00:18Time-lapse forest waterfall at Klong Lan waterfall National Park, Kampangphet, Thailand.